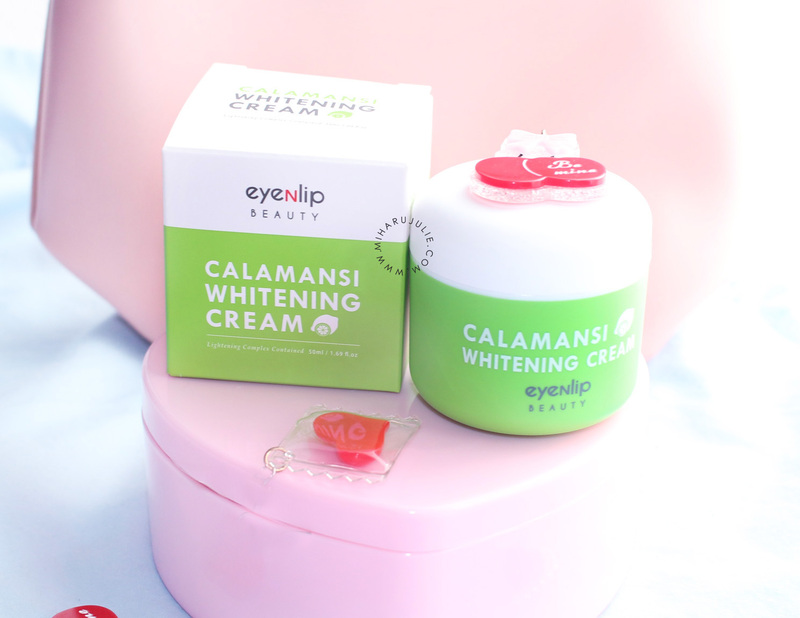 This is the first time I’m trying a product from the Korean brand EYENLIP! Their brand philosophy is to offer high quality products in affordable prices by reducing unnecessary expense from packaging containers and promotion. 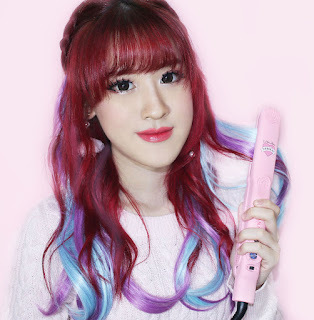 Anybody can discover inner beauty and be confident with eyeNlip. 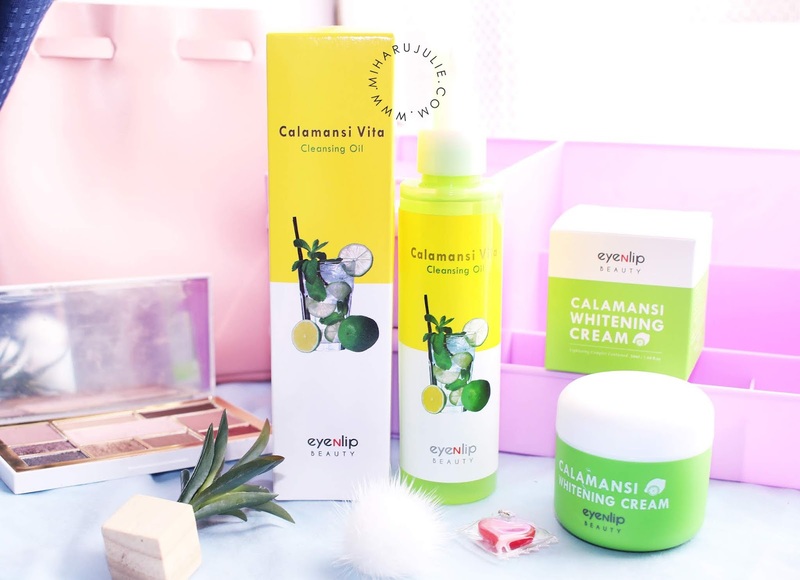 eyeNlip pursues the aesthetic trend in cosmetics. 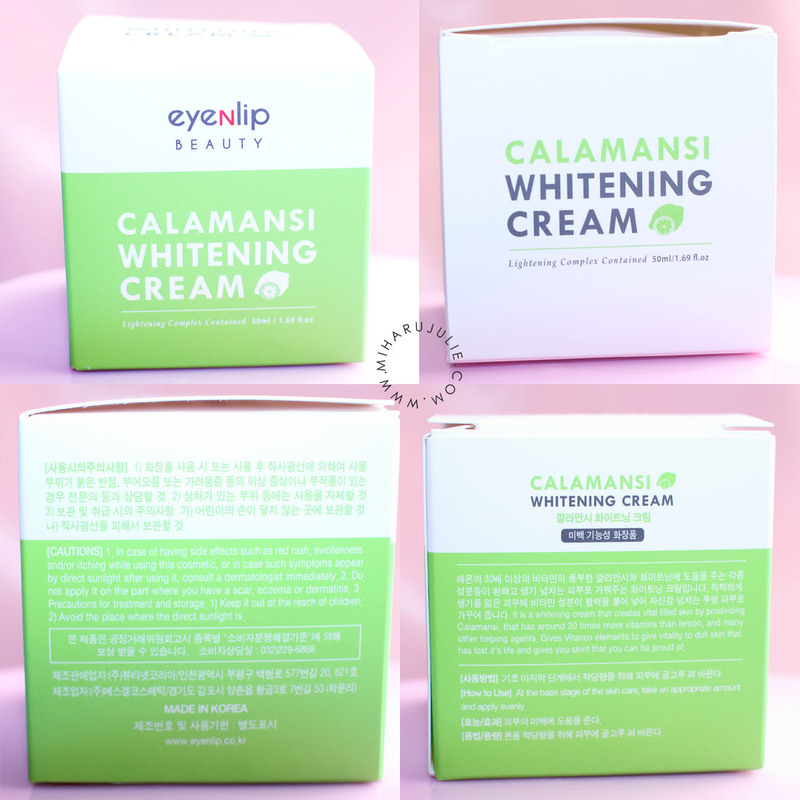 Everyday will become a new day with a joy of discovering new beauty of your own, monotonous make-up will become enjoyable routine of your life, if you’re together with eyeNlip. ▶ Vitamin Bomb! God’s Gift! This fruit that is cultivated in south eastern asia, Has 30x more vitamin C than lemon does, Gives vitality to dull and lifeless skin and Creates skin that you can be proud of. Vitamin C inhibits melanin pigmentation and restores damaged skin. It has efficacy such as stain, freckles, dullness and pigmentation improvement which can be caused by ultraviolet light. Hesperidin enhances the activity of skin cells against harmful environment and inhibits melanin production, which is effective for skin care and whitening. It also has the effect of slowing down skin aging by inhibiting free radicals. ▶Abundant In 3 Types Of Vitamins! The cream comes in a large tube containing 50 ml and have a light scent. 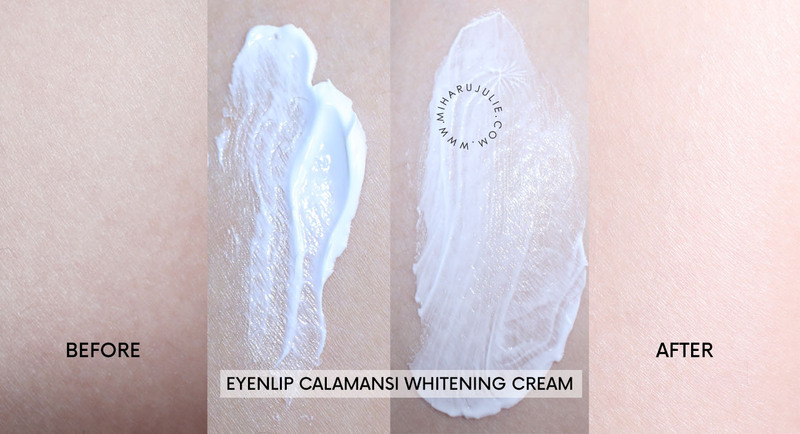 When applying the cream it will directly brighten up your complexion. The skin looks brighter and also less dull. Also, it corrects the skintone and makes your complexion look more even. It is also not sticky, nor dioes it have a greasy finish. The finish of the cream on its own is skin-like and neither glowy, nor satin-like. 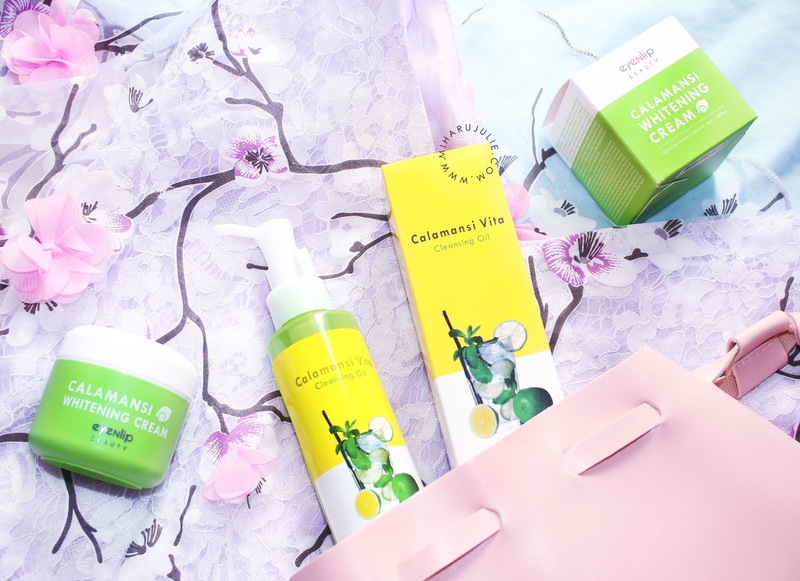 ▶Three Flower Extracts To Make Tired Skin Vivid! ▶Feel Free From Skin Tightening! The pump comes with a clip to prevent the pump from being pushed down. I love this clip, especially if you want to take the bottle with you on vacation for example. It makes it much more secure to take along without spilling. 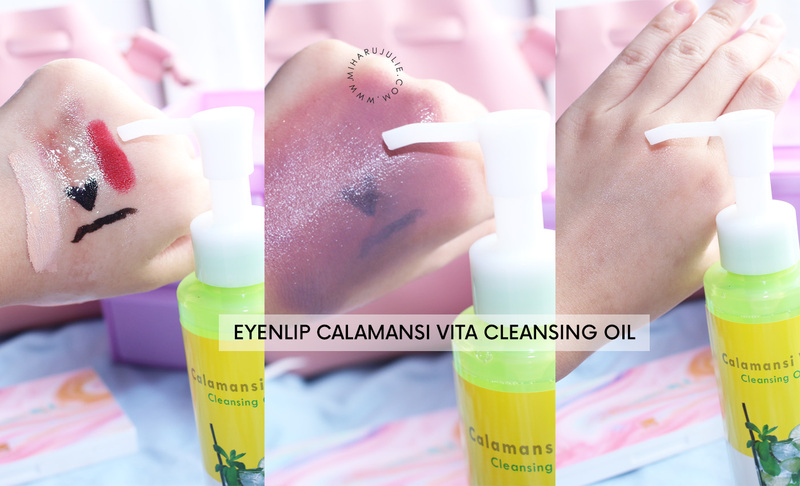 EYENLIP Calamansi Vita Cleansing Oil is a good Korean makeup remover and I can recommend it for dry skintypes and people who prefer the double cleansing method. The oils prevent the skin to feel dried out and the scent is also really nice. Since it is a cleansing oil it is super effective in removing makeup. Plus afterwards the skin doesn’t feel tight but still nourished. 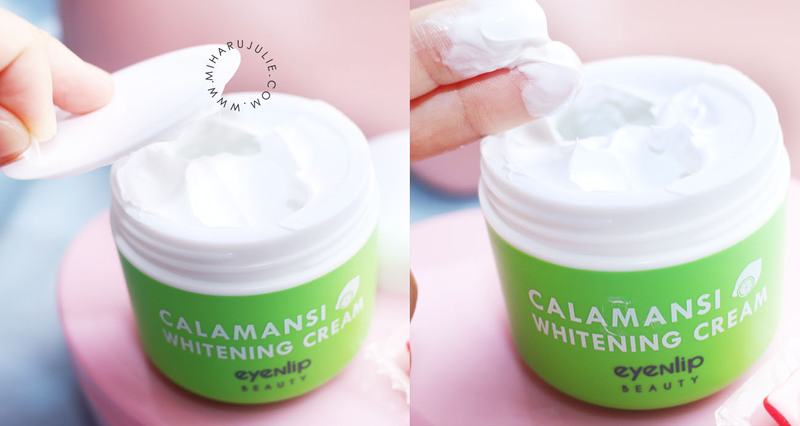 Where to Buy eyeNlip Calamansi Line Series ?